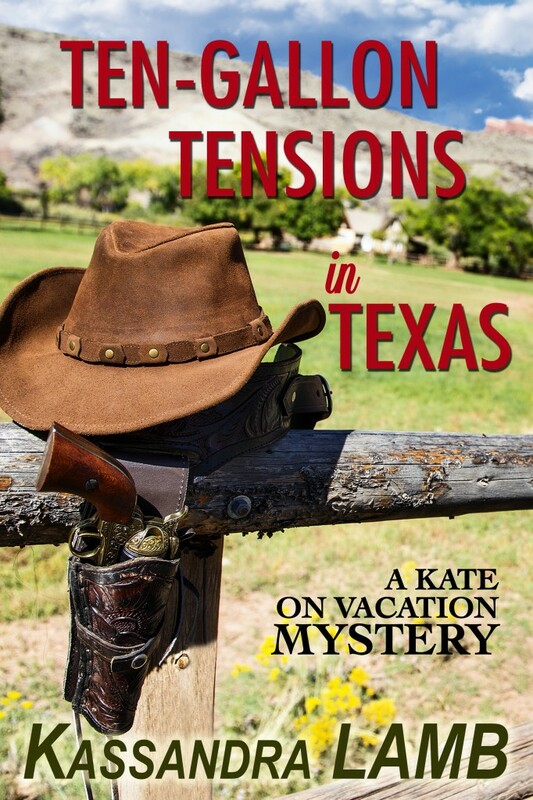 An old nemesis, town secrets, a corpse–what else will show up at Skip’s high school reunion in Texas? When Kate and her husband arrive in his hometown for the event, they discover that new disputes have been heaped on top of old animosities. Tempers flare, fists fly, and before the evening is out, Skip stumbles upon a dead body. Fortunately the town’s sheriff is an old buddy of his, but will that keep him from becoming a prime suspect? Trying to uncover the real murderer leads Kate and Skip to uncover long-buried secrets instead, and their names just might end up on the killer’s must-die list.